Madonna and Maluma are bringing the worldwide television debut performance of their single Medellín to the 2019 Billboard Music Awards. The appearance, announced on Friday (April 19), will be Madonna’s first performance of new music on TV in more than four years. The pair will take the stage on May 1 at the Kelly Clarkson-hosted show, which will air on NBC at 8 p.m. ET/PT. The first taste of Madonna’s upcoming 14th studio album, Madame X (June 14), is a mid-tempo Spanish pop burner that finds the pair flirting over a skittering cha-cha beat, with Maluma telling the pop superstar, “Excuse me, I know you are Madonna/ But I’m going to show you how this perro (dog) will make you fall in love.” Madonna last performed at the BBMA’s in 2016 during a tribute to Prince. They join a previously announced group of performers at this year’s show, which include: the Jonas Brothers, BTS with Halsey, Kelly Clarkson, Lauren Daigle, Khalid, Panic! at the Disco and Sam Smith and Normani. The show from the MGM Grand Garden Arena in Las Vegas will also feature a special performance from 2019 ICON Award recipient Mariah Carey. On December 26 1987, Madonna won 3 Billboard Music Awards: Top Pop Singles Artist, Top Pop Singles Artist – Female and Top Dance Sales Artist. 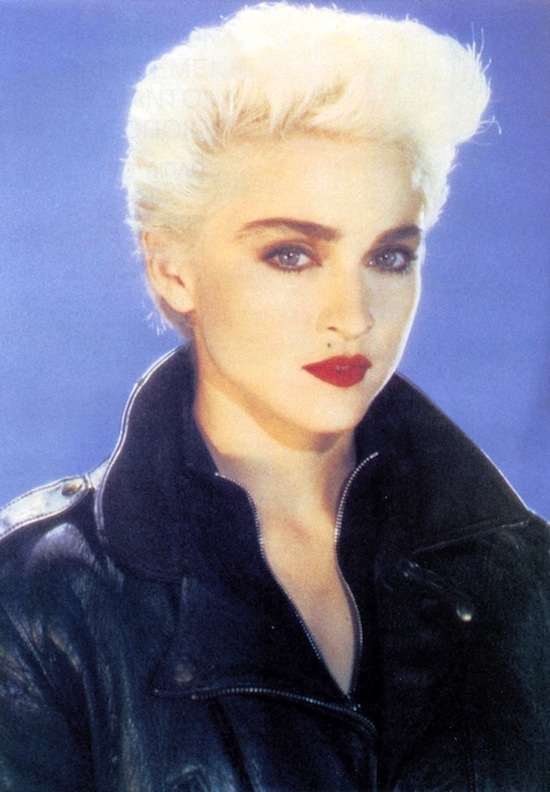 What was your favourite Madonna single release from 1987? 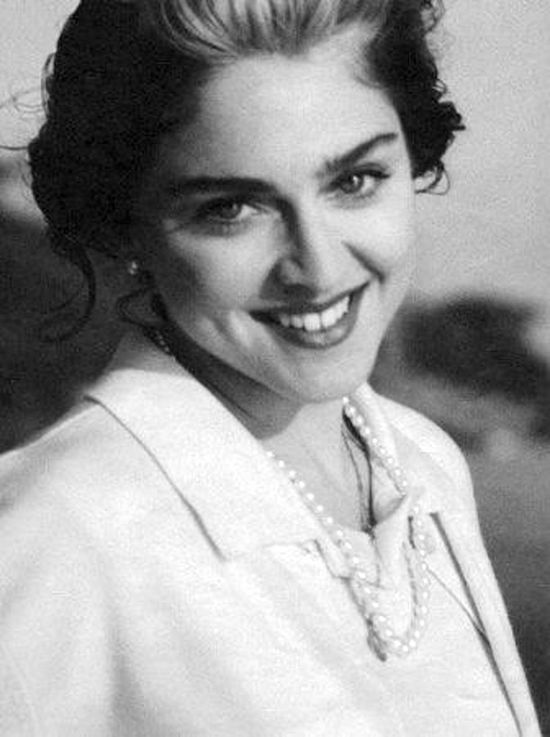 La Isla Bonita, Who’s That Girl, Causing A Commotion or The Look of Love? On December 4 1996, Madonna was honoured with the Artist Achievement Award at the 7th annual Billboard Music Awards at the Aladdin Hotel Theatre For The Performing Arts in Las Vegas, Nevada. This was Madonna’s first public appearance since the birth of her daughter Lourdes. 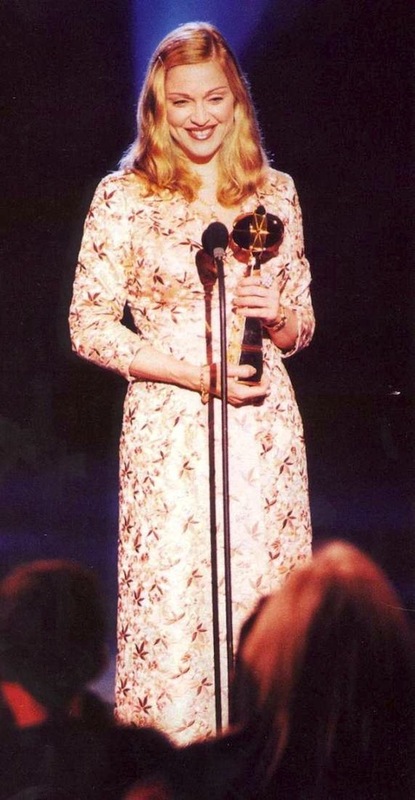 On November 23 1989, Madonna won the Billboard Music Award for Top Adult Contemporary Artist. The 2013 Billboard Music Awards were later held in Las Vegas at the MGM Grand Garden Arena on May 19 2013. Madonna won all 3 categories she was nominated in. On May 19 2013, Madonna received the Top Touring Artist Award at the 2013 Billboard Music Awards, held at the MGM Grand Garden Arena in Las Vegas, Nevada. The 88-show MDNA World Tour grossed $305 million, according to Billboard Boxscore.